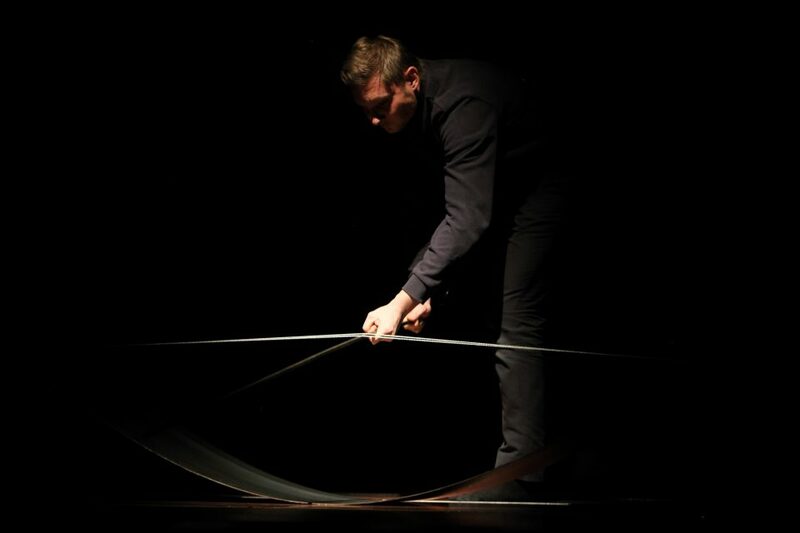 The Horizon is a project drawing the prose of Wiesław Myśliwski. 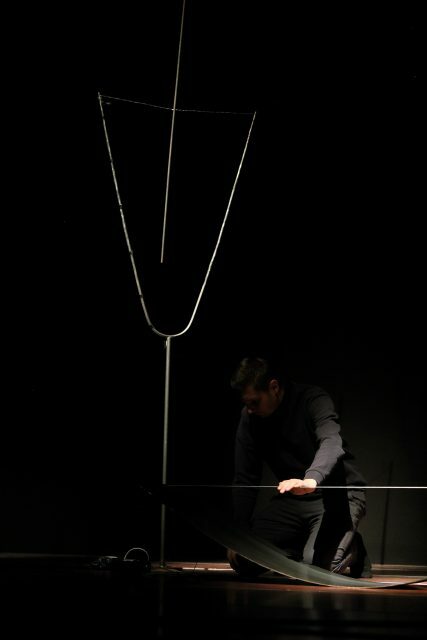 The title clearly invokes the novel whose fragments provide a narrative axis for a performance suspended betweenwords, sounds and sculptures. 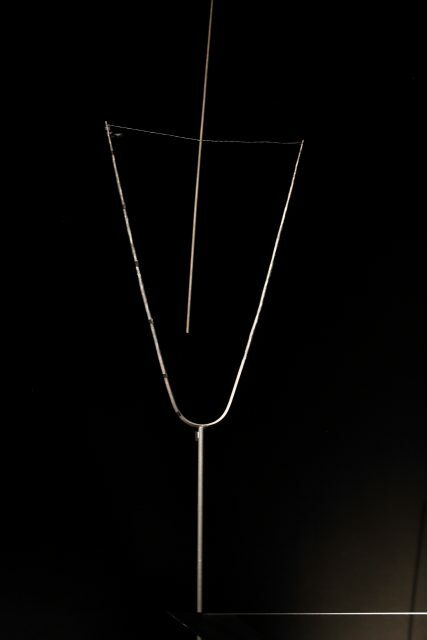 The presence of permanent objects-sculptures in the viewer’s perceptive field is an invitation to their corporeal experience. 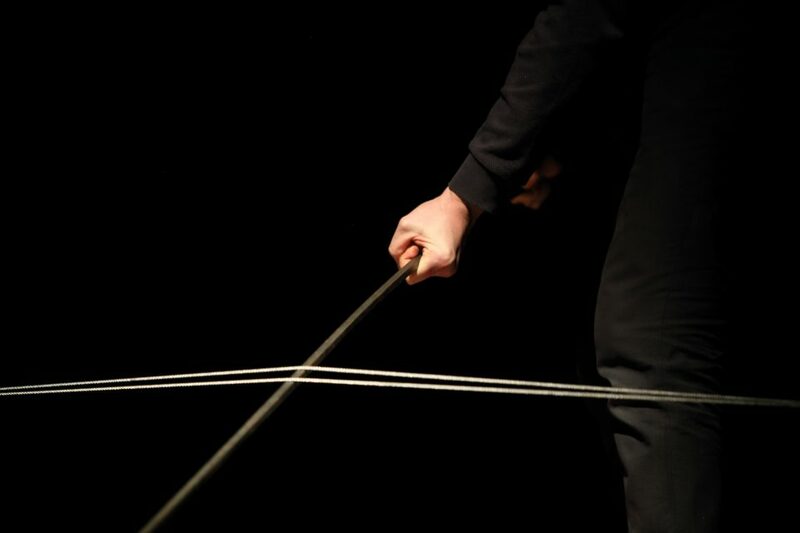 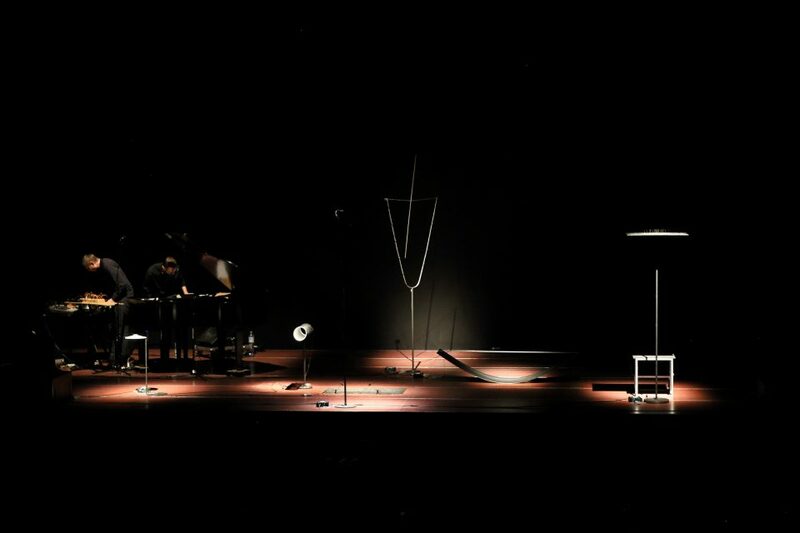 The sculptures, created by Michał Smandek, are treated on a par with instruments and offer a counterpoint to other elements of the event. 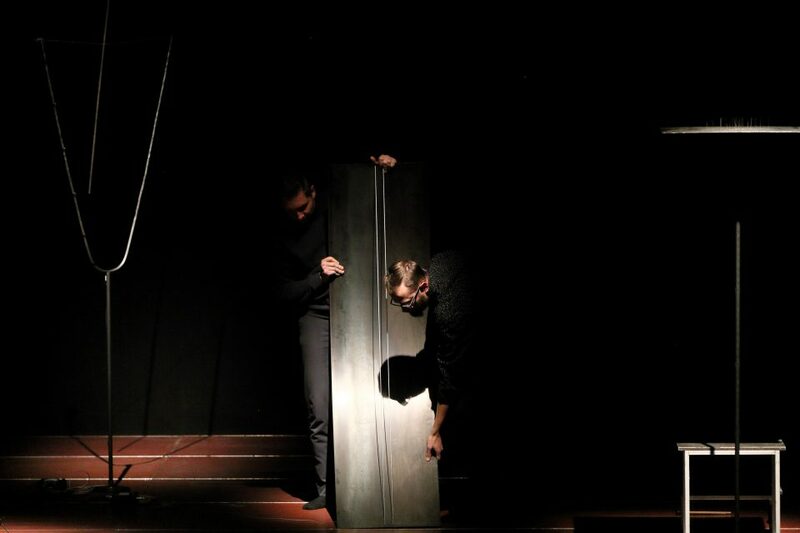 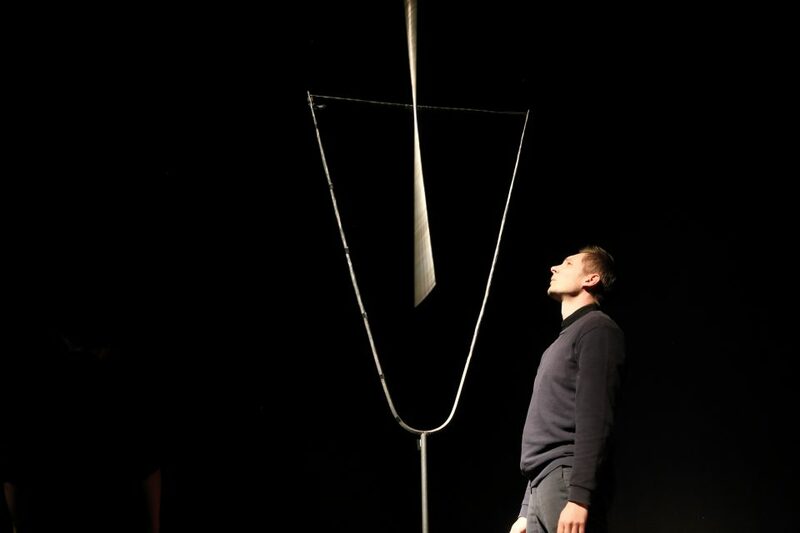 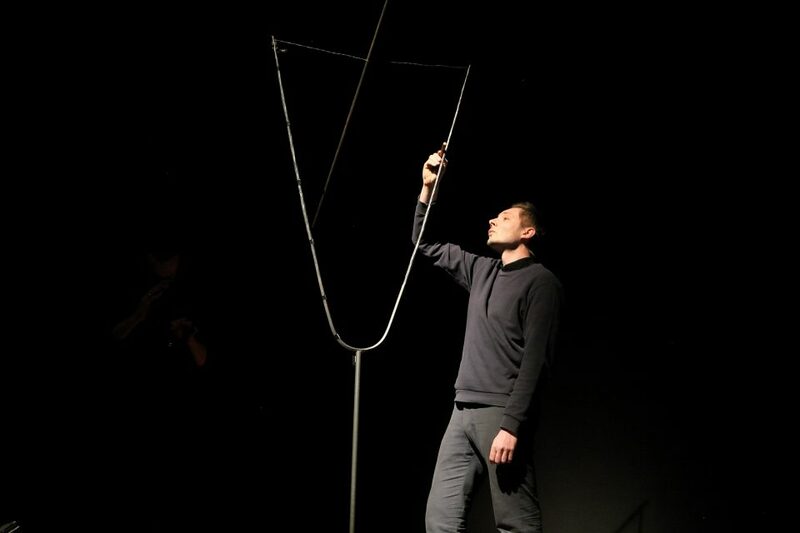 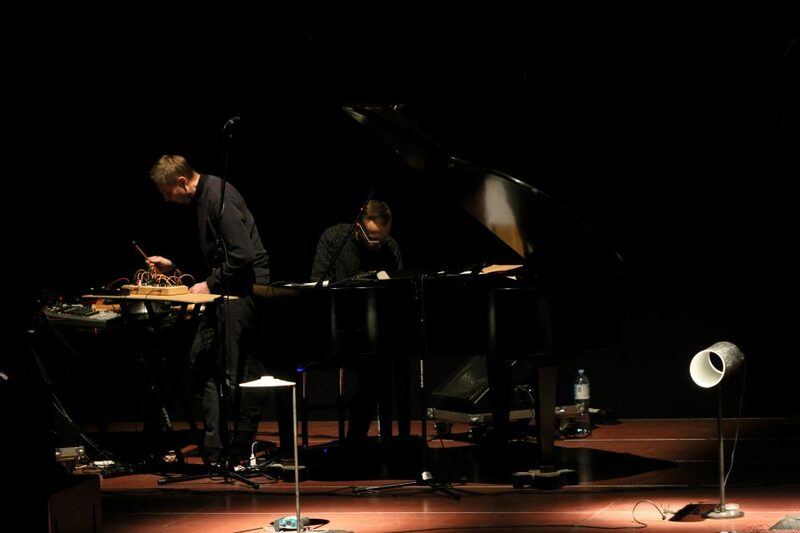 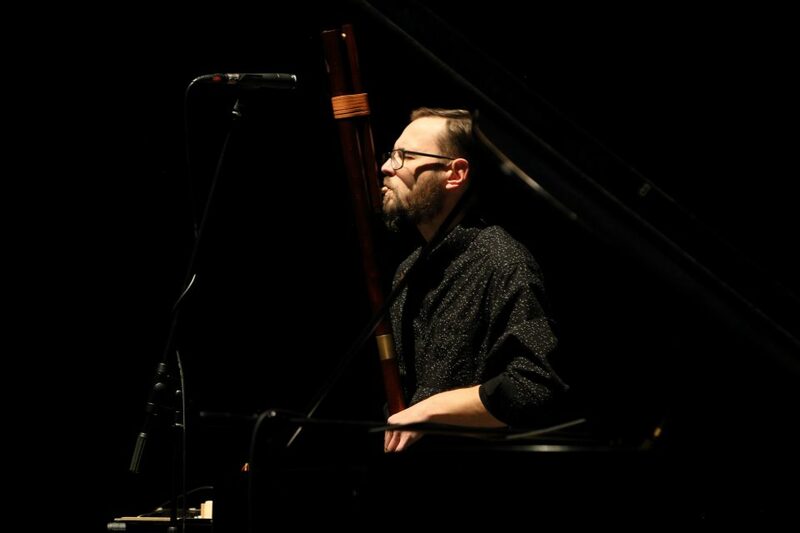 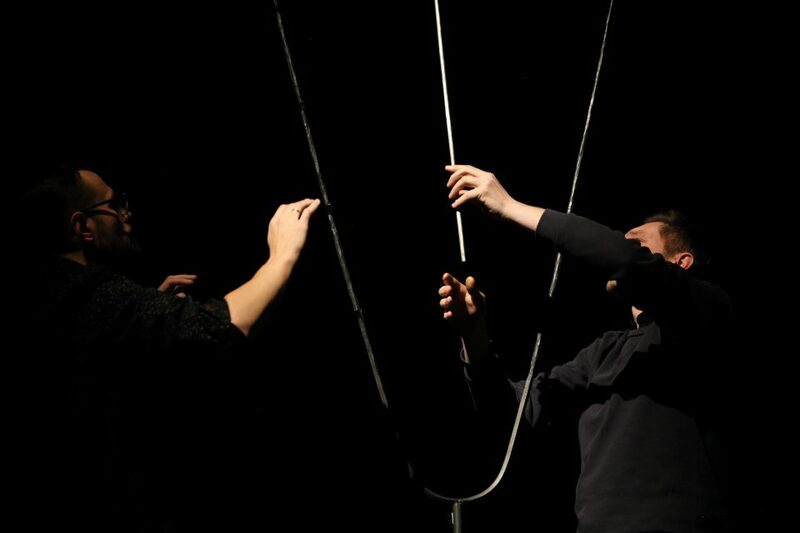 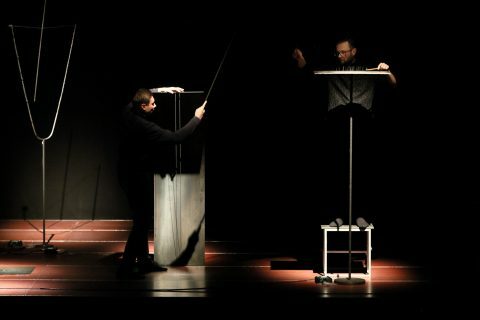 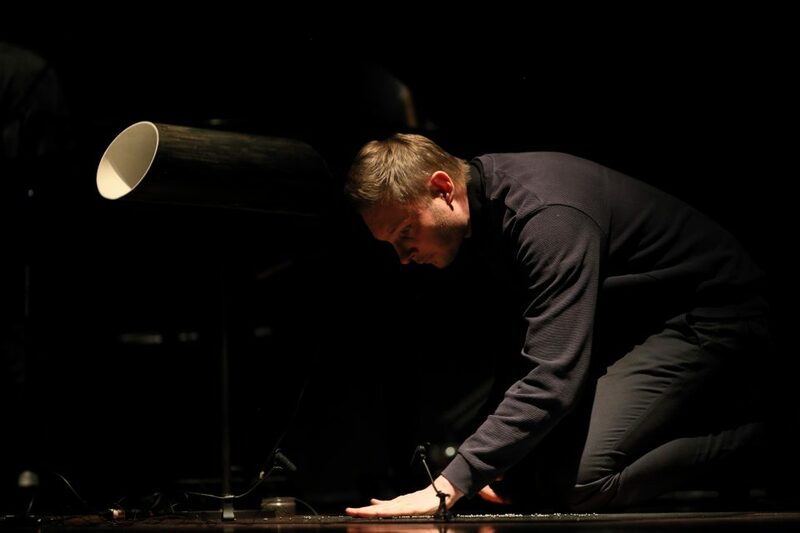 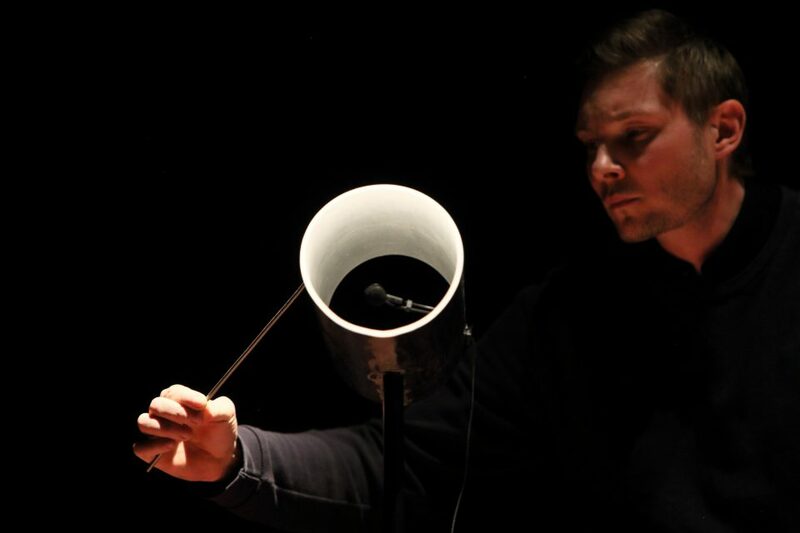 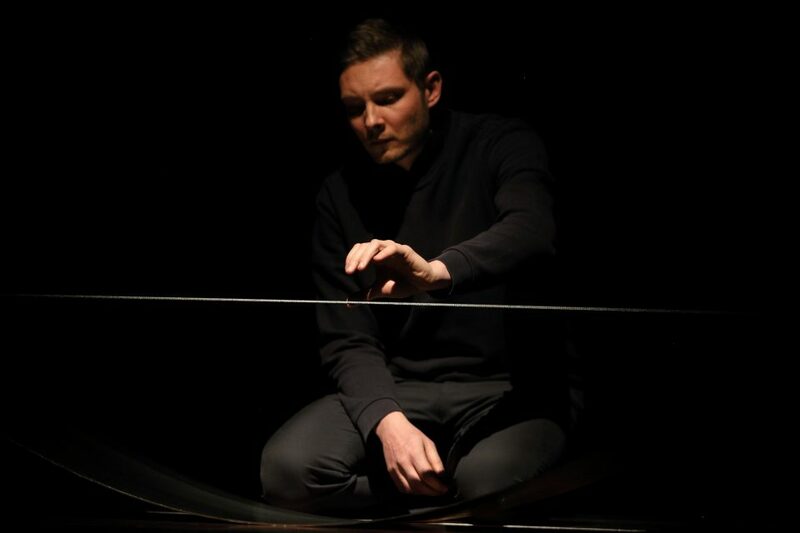 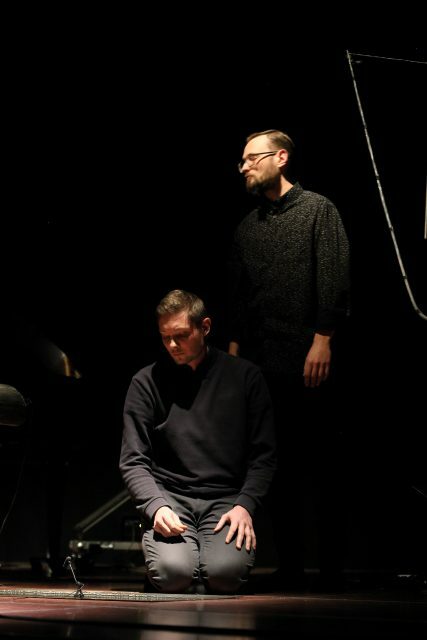 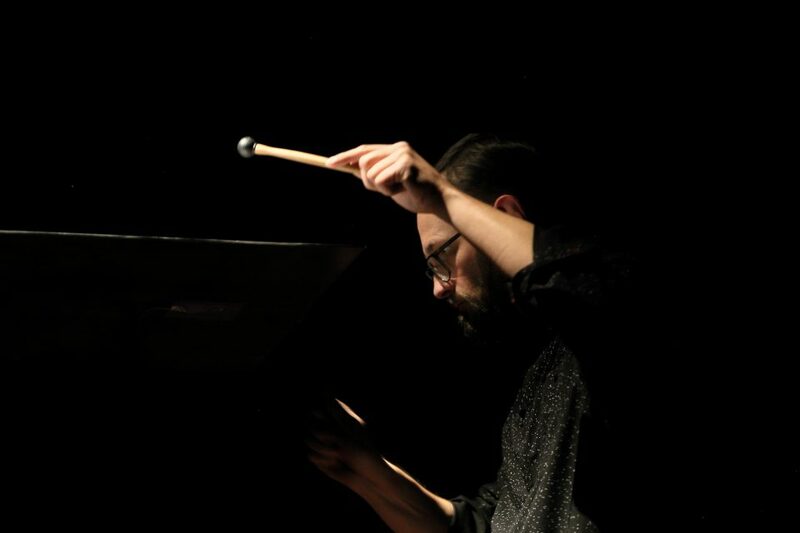 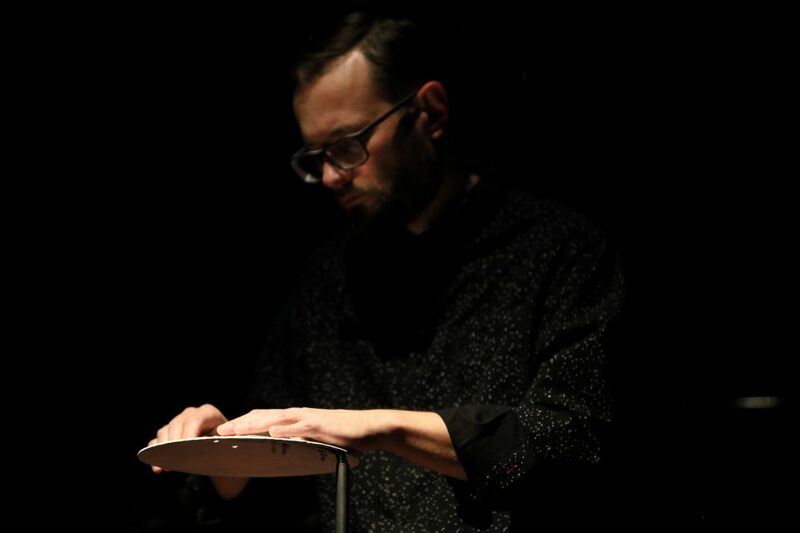 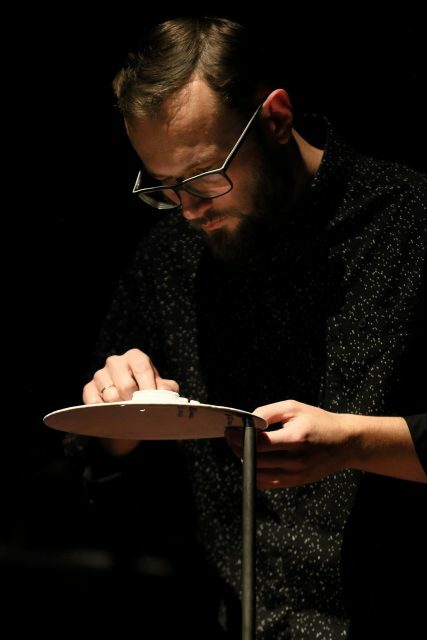 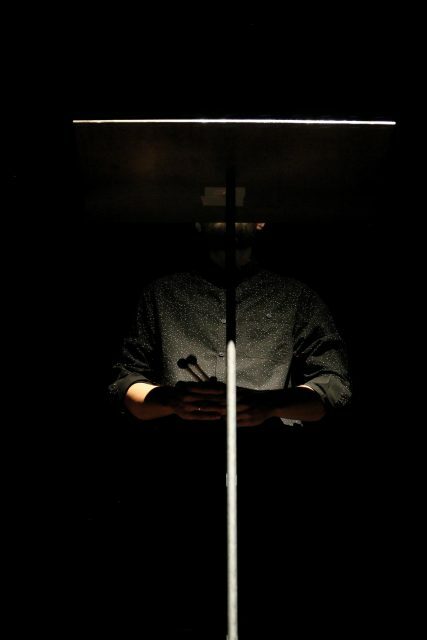 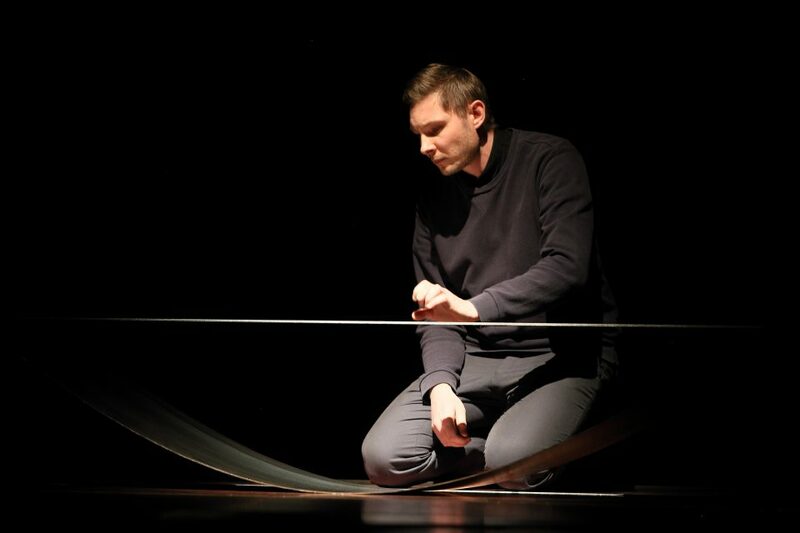 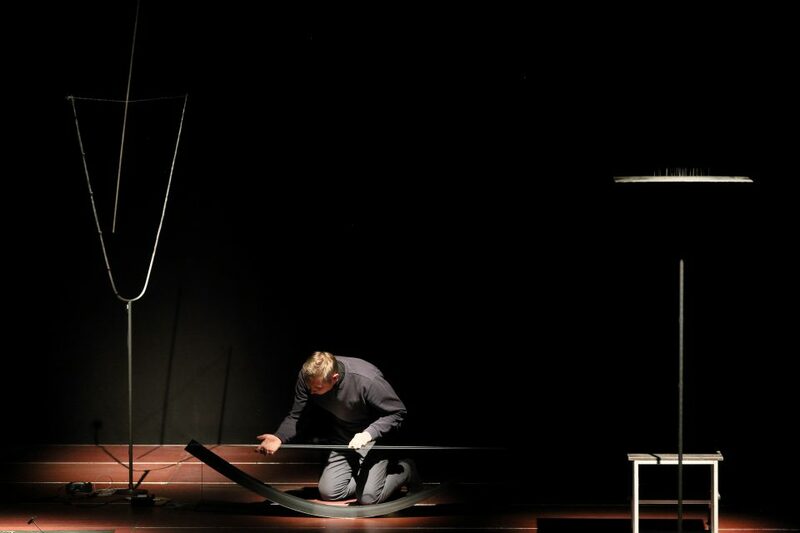 The music component consists of instrumental improvisation by Patryk Piłasiewicz and Michał Smandek combined with sound projections of excerpts from Wiesław Myśliwski.